Ken is the founder of GroupMind, recently acquired by Monarch. For twenty years the GroupMind team has provided web-based tools and consulting processes to organizations, universities, strategic planners and consultants to use their team’s collective intelligence for decision-making, strategic planning, 360 personal assessments, and web-based leadership development programs. Ken has founded and successfully sold several companies and was formerly CEO of the O’Neill brand of sportswear. 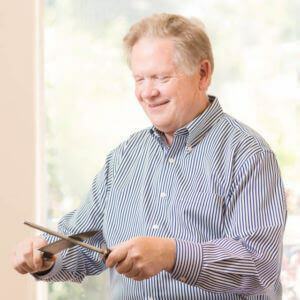 He is currently President of Elements Manufacturing and serves on several non-profit boards and has been President of the NorCal Association for Strategic Planning and Kalamazoo Academy. 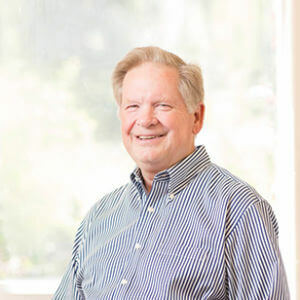 Ken’s client work focuses on sharpening team and leadership development, using collective intelligence in strategic planning, leadership e-learning, designing and implementing 360 assessment programs for individual growth. Interests & Hobbies: Spending time with family and friends, travel, camping, cooking, reading and hiking.